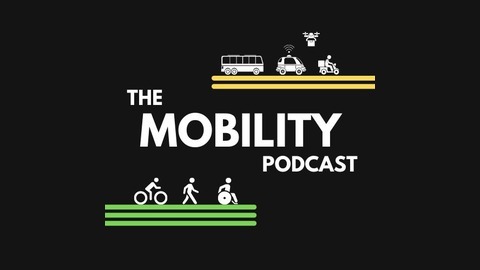 A podcast about mobility, technology, people, and the policies that affect all of them. Hosted by: Greg Rogers of Securing America's Future Energy (SAFE), Greg Rodriguez of BB&K Law, and Pete Gould of Shared Mobility Strategies. Many of the conversations around Uber and Lyft skip over the most important part of these services: the drivers. 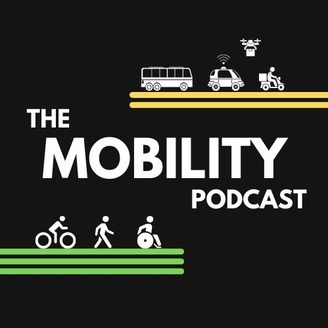 Pete and SAFE Greg caught up with Harry Campbell, the founder and owner of The Rideshare Guy website and podcast, to chat about the driver experience, autonomous vehicles, and his new book, “The Rideshare Guide: Everything You Need to Know about Driving for Uber, Lyft, and Other Ridesharing Companies.” You can follow Harry on Twitter @TheRideshareGuide and keep up with his work at http://therideshareguy.com/ As always, you can keep up with the Mobility Podcast guys on Twitter: @MobilityPodcast, @AVGregR, @SharedMobilityS, @SmarterTranspo.